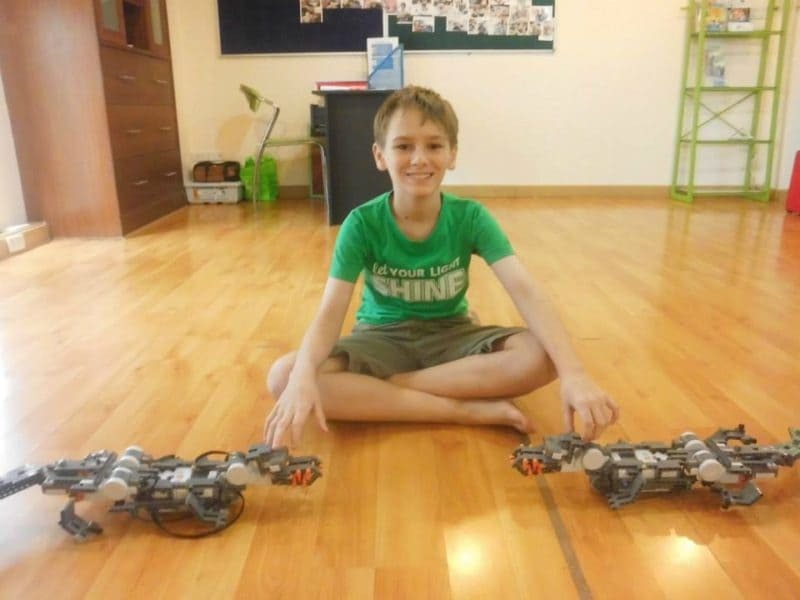 Lego Mindstorms EV3 Robotics course in Bangkok line aimed at introducing application programming to a younger generation. 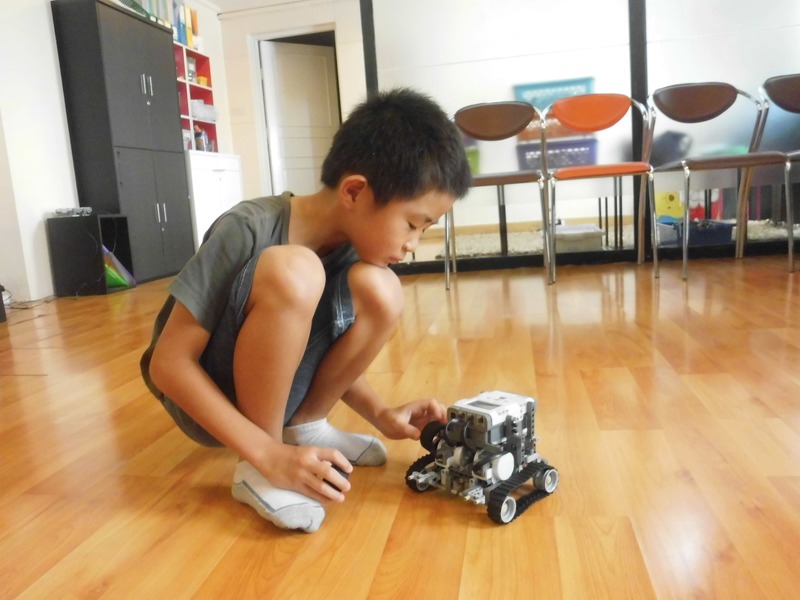 Kids these days grow up with so much focus on the virtual self, but MindStorms EV3 works as a bridge to connect software programming with real-world, physical actions taught in English by experienced robotics teachers at Kids Robotics Learning Center in Bangkok. EV3 Robotics have been awarded the prestigious Worlddidac Award. 1. Make applied math more meaningful: Transform advanced mathematical concepts into a hands-on, visual experience that is easier for the middle school students to grasp. Engage the students and develop their problem-solving skills with real-world examples of STEM subjects. Evaluate, assess and quantify speed, distance, time and weight with models that physically manifest the complex concepts behind the numbers and makes them easier for students to relate to – and enjoy. 2. Explore and understand science: What is gravity? How do pneumatic systems use air to lift heavy objects? Can a robot lift more than its own weight? Solutions for middle school science lets students work like real scientists to answer questions like these while meeting national curriculum targets. Hands-on experiments will bring abstract concepts to life while igniting student engagement. And with this better understanding of physical science principles, they’ll gain the confidence and critical-thinking skills to explore and investigate other real-world challenges. 3. Computer science is easy to learn: Computer programming doesn’t have to be complicated for the middle school students – or for you. 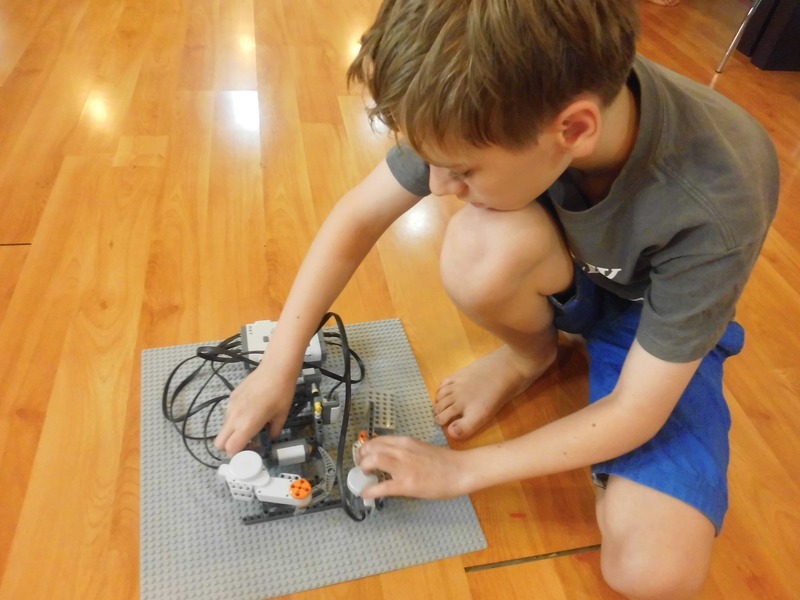 The LEGO® MINDSTORMS® Education EV3 system takes students from coding programs via a simple drag and drop interface to developing complex algorithms. 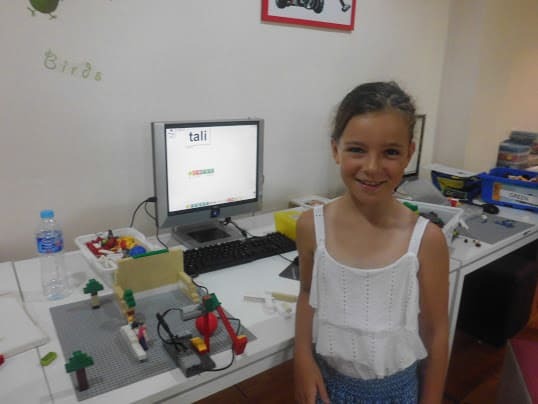 They can even create programs that interact with the real world by using input and output devices. And with time-saving lesson plans and interactive teacher notes, you can build your computer science and programming knowledge quickly. 4. 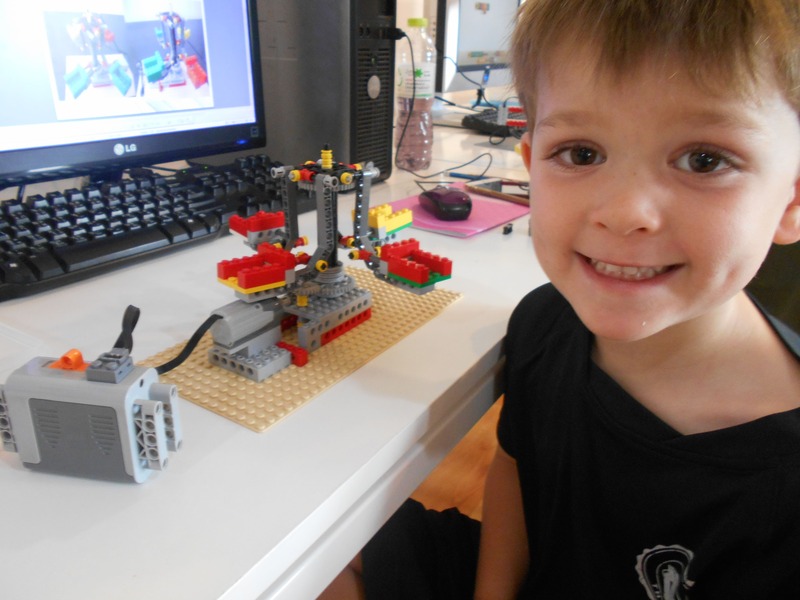 Inspiring the engineers of tomorrow: The world needs engineers. 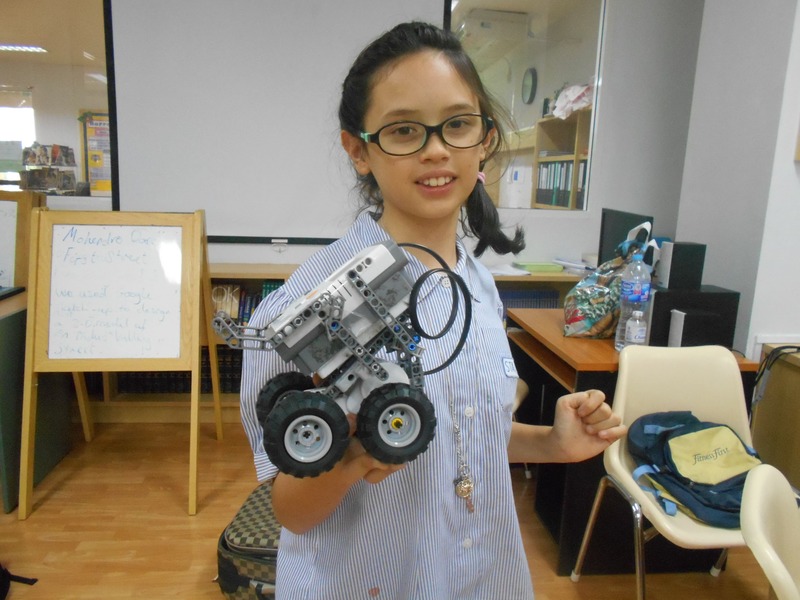 And cultivating an interest in technology and engineering at an early age can help bridge the growing gap. 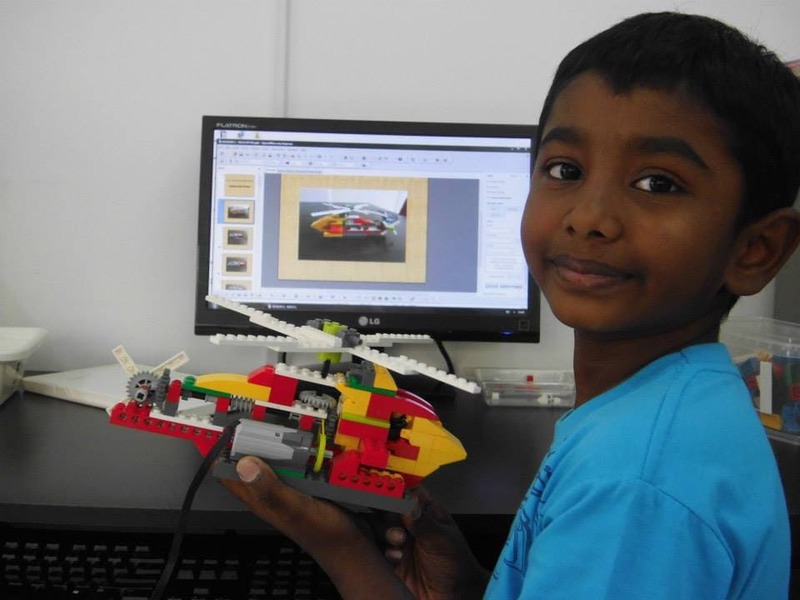 LEGO® Education solutions give you the tools you need to engage and inspire middle school students with real-world engineering challenges. 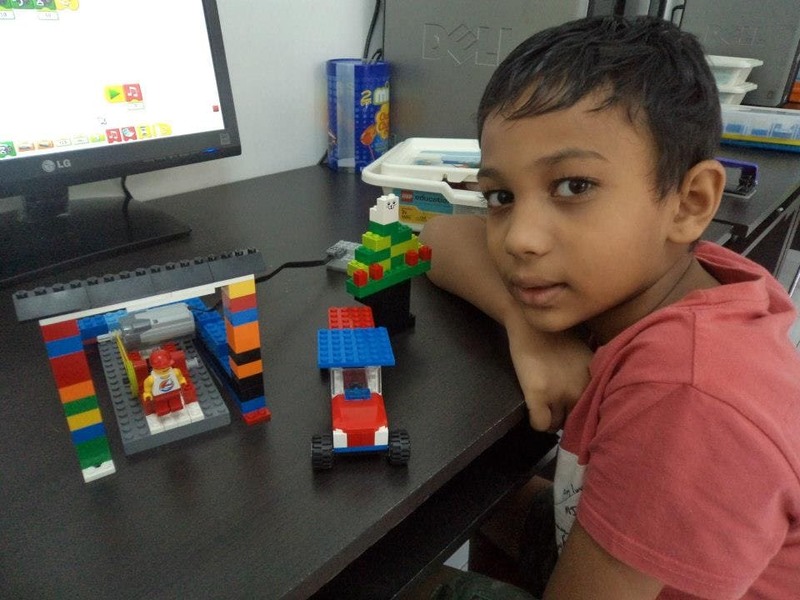 From coming up with a disruptive idea to developing a working prototype, you’ll develop your students’ problem solving abilities with critical thinking and creativity skills. 5. 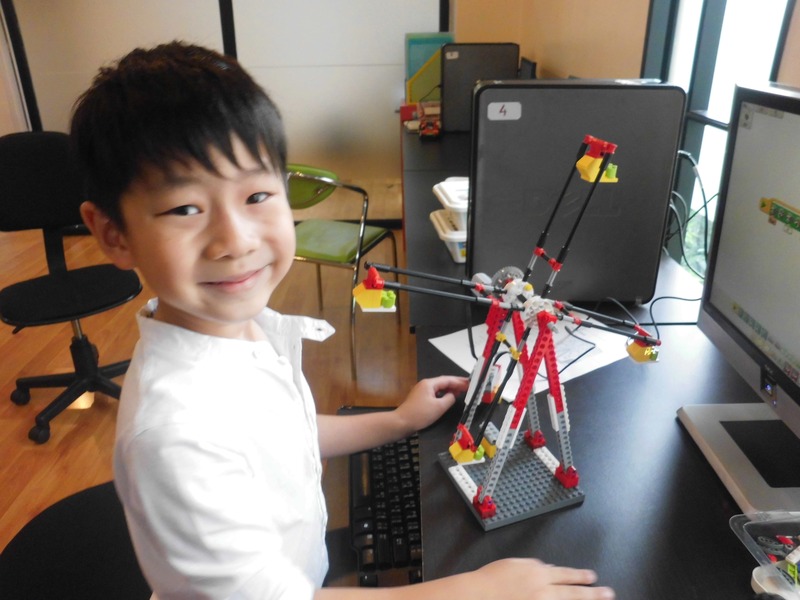 Bring STEM curriculum to life: STEM and 21st-century skills are quickly becoming essential for the careers of tomorrow – but teaching these subjects and skills can be challenging due to their abstract nature. 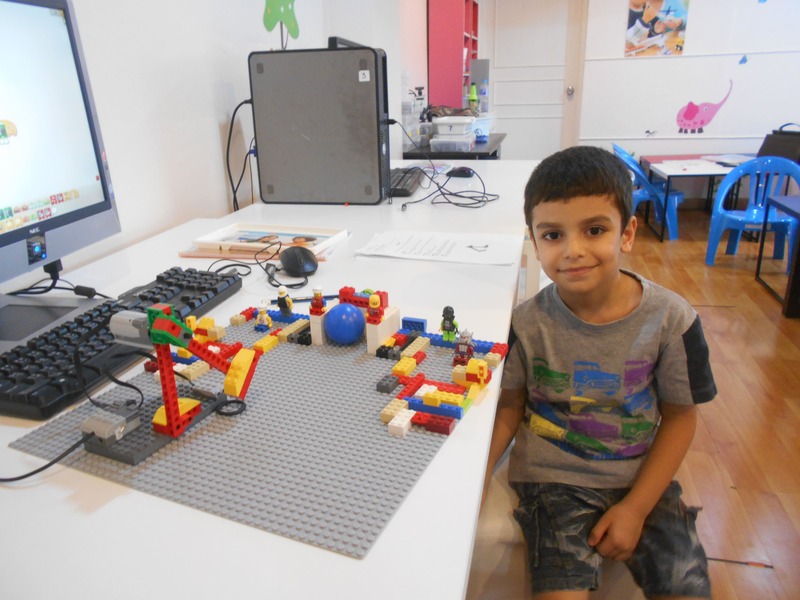 Now, you can transform abstract STEM concepts into tangible teaching experiences using the hands-on approach of LEGO® Education. 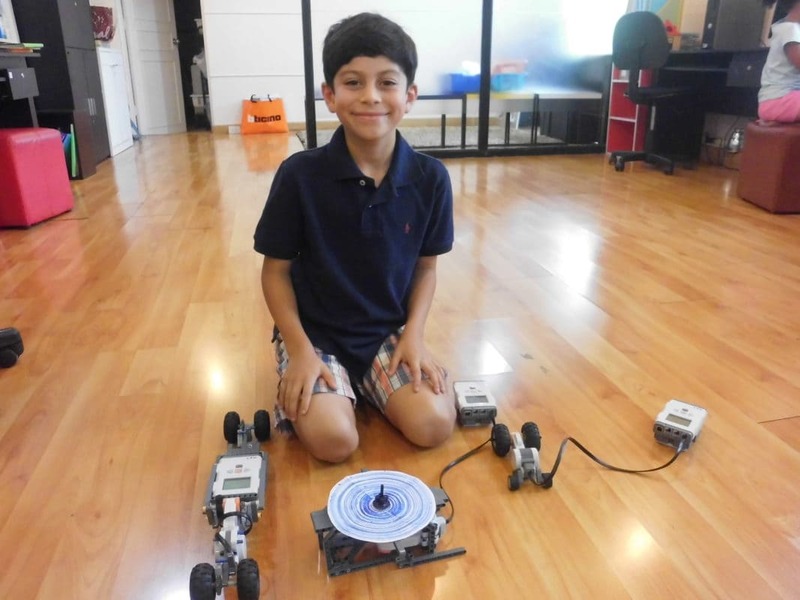 Students will experience science, technology, engineering and mathematics first-hand through innovative, engaging tools that place them in the center of the learning environment.